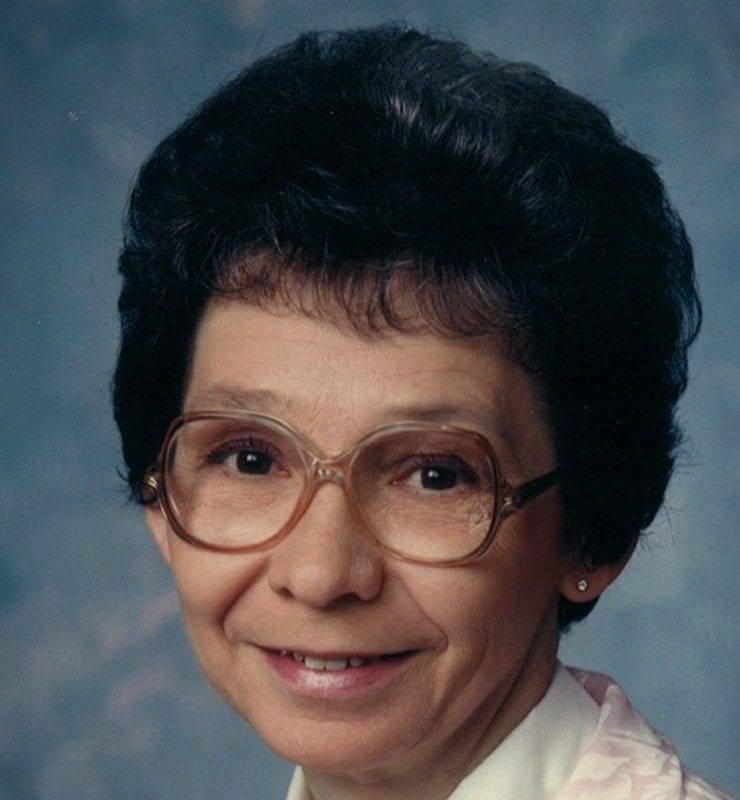 Virginia M. Rowe, age 81, of Bryan, Ohio, died at 6:57 A.M. on Wednesday, April 4, 2018, at Genesis Healthcare – Bryan Center. She worked at Spangler Candy Company as a Dum-Dum spinner for 38 years and had worked at the former Ruth’s Restaurant in Bryan. Virginia attended Eastland Baptist Church in Bryan. She was a true homemaker, enjoying gardening, and canning, she was an outstanding cook and could always be counted on to bake and decorate cakes for friends and family. She also enjoyed playing horseshoes and bowling on the Ball and Chain and Tuesday Matinee leagues in Bryan. Virginia was born on January 9, 1937, in Tazewell County, Virginia, the daughter of Clayton and Herma (Shreve) Brown. She married Charles E. Rowe on September 11, 1953, and he preceded her in death in March of 2004. Virginia is survived by her daughters, Janet (Rodney) Gilbert, of Bryan and Jessica (Kenny) Durham, of Pioneer; grandsons, Tyson Gilbert, of Stryker, Colin (Lauren) Gilbert, of Delphi, Indiana and Spencer Durham, of Marion, Indiana and a sister, Betty (William) Ramsey, of Bryan. She was preceded in death by her parents; husband; infant sister, Lois Brown and brothers, Charles “Bud” Brown and Joe Bill Brown. Memorials are requested to an organization of the donor’s choice. Condolences may be sent to and the online register may be signed at www.krillfuneralservice.com. Be the first to comment on "Virginia Rowe (1937 – 2018)"